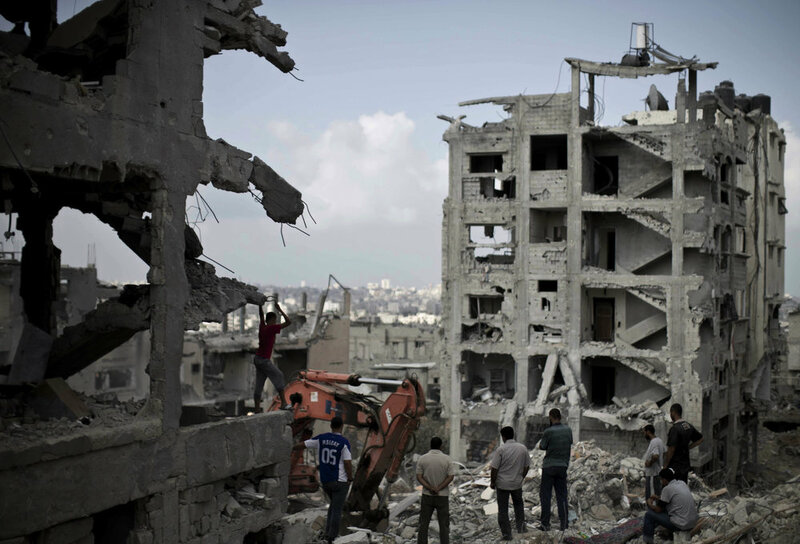 Central to Noa Yekutieli’s practice is locating the meeting place between collective memory and an individual’s specific experiences. 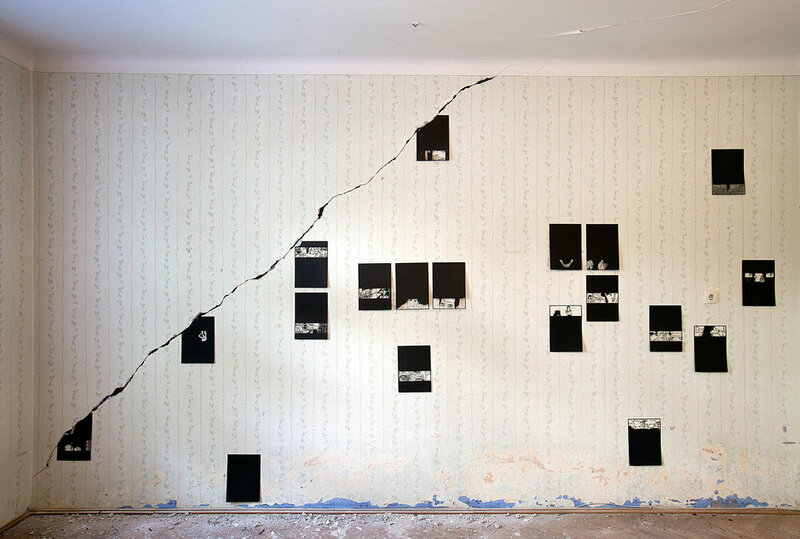 Developed during the a residency in Bad Gastein in the Alp Mountains of Austria on the border between Austria and Germany, the installation, Around the Cracks, takes up the effect geographical locations have on an individual's perspective. Located in an abandoned resort, the artist’s residency studio became the site for the installation. 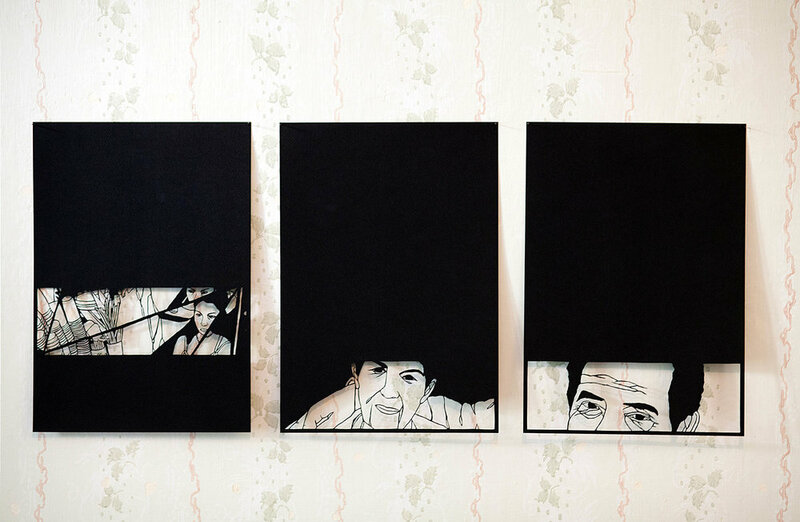 After creating two large cracks in the walls of the studio, Yekutieli stuffed the gaps with black paper to signify the underlying, hidden memories such a place holds. Sheets of black paper cut to reveal scenes of everyday people and places were culled from archival images and the artist’s own photographs taken in Austria and Israel. 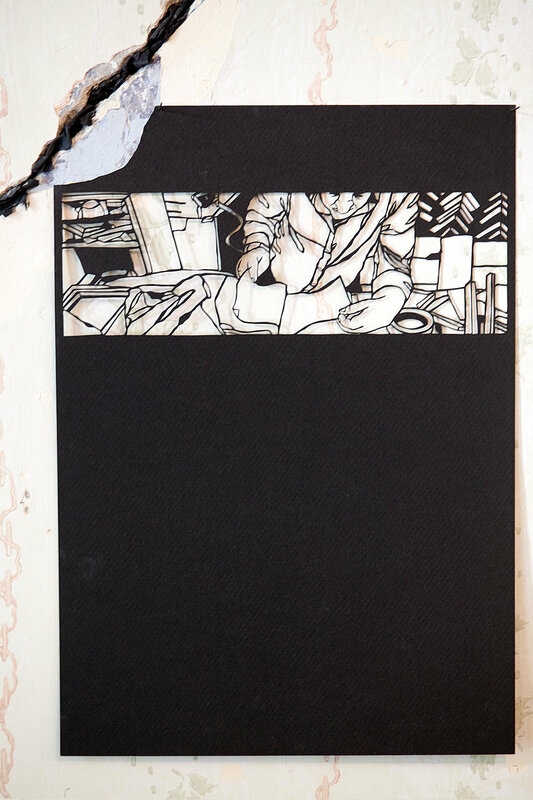 The small cut-images in sections of paper simulate the dark and revealing space of memory. 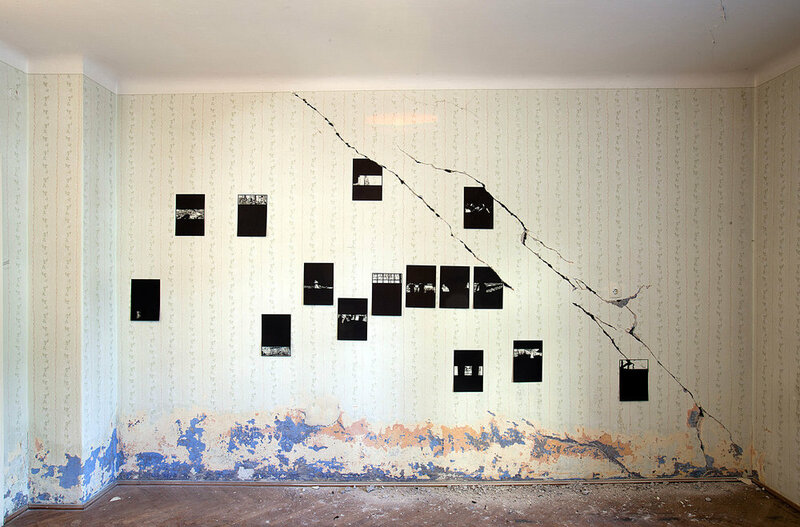 Individuals are confined within the fragmented space of their memories depicted as separate sheets of paper that come together on the same cracked wall, marking the rupture between universal and specific experiences. 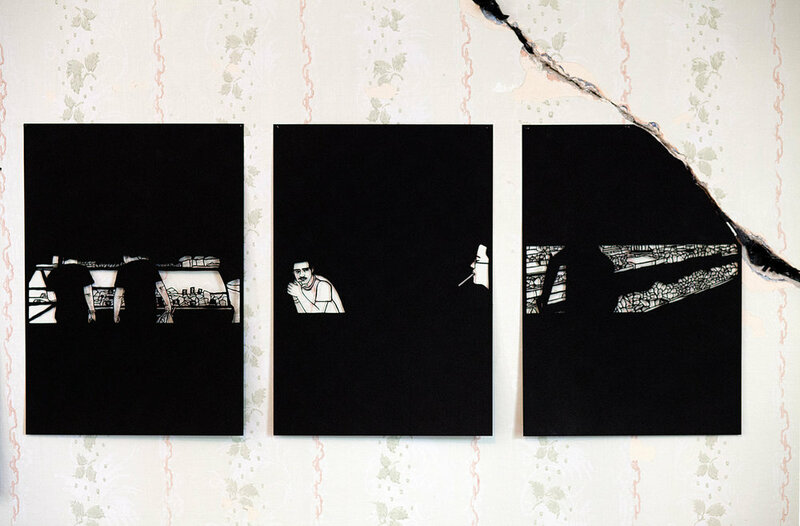 The crack, emphasized with black paper, is a “non-space” representing the gaps between the spoken and unspoken, the seen and unseen, while around this crack, daily life unfolds.